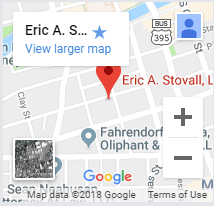 Call (775) 624-5288 to reach Eric A. Stovall. Eric has 30 years of experience helping clients with the Nevada adoption process and with surrogacy. He can answer any questions you might have and make sure everything goes as smoothly as possible. 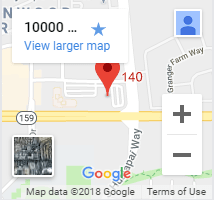 We also have an office in Reno.